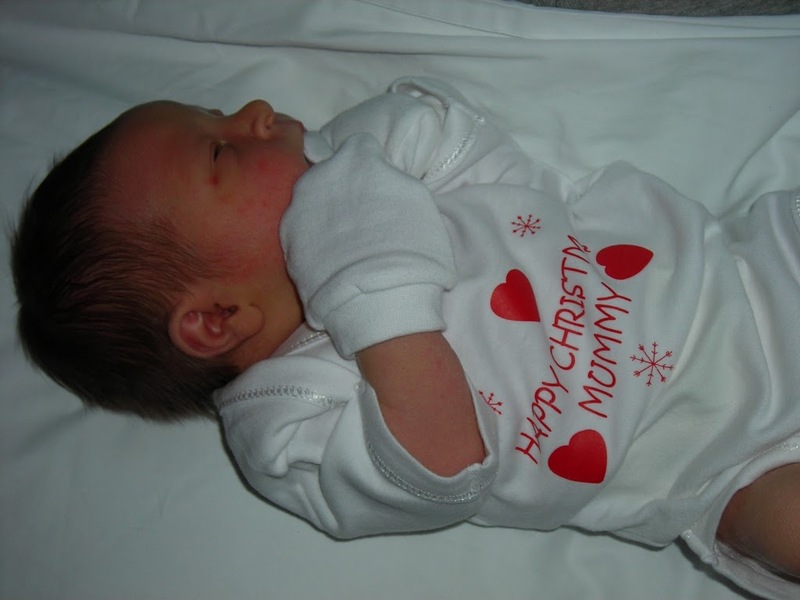 I cannot have a picture of my Christmas past without showing a picture of my gorgeous oldest baby who was born on Christmas eve 5 years ago. This is one Christmas I will never forget. This is Lucas before we left the hospital. 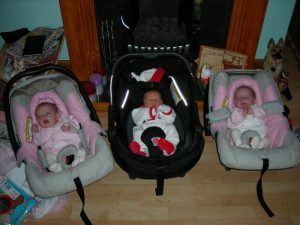 Here is a picture of my baby Lucas in the middle and my twin nieces who were born 9 weeks earlier. This is them at Gran and Grandpa’s house for Christmas dinner. It was just the white stuff for them this year.